Another transgender woman of color has been murdered in a year that has been the deadliest yet on record in the United States. 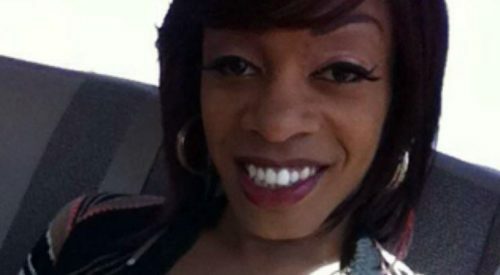 Brooklyn BreYanna Stevenson, 31, was found dead in the early hours of Monday morning, in a hotel room in Oklahoma City. Police were responding to a report of a disturbance. “This person had trauma to their body consistent with homicide,” police spokesman Gary Knight told local NBC affiliate KFOR. No further details have yet been released, and no arrests have been made or suspects named. It is also unclear at this point if Stevenson’s gender identity had something to do with her death, officials say. They have set up a GoFundMe to assist in covering burial costs. Stevenson died one week to the day after Transgender Day of Remembrance. Police are urging anyone with information in this crime to call the city’s homicide tip line at 405-297-1200.